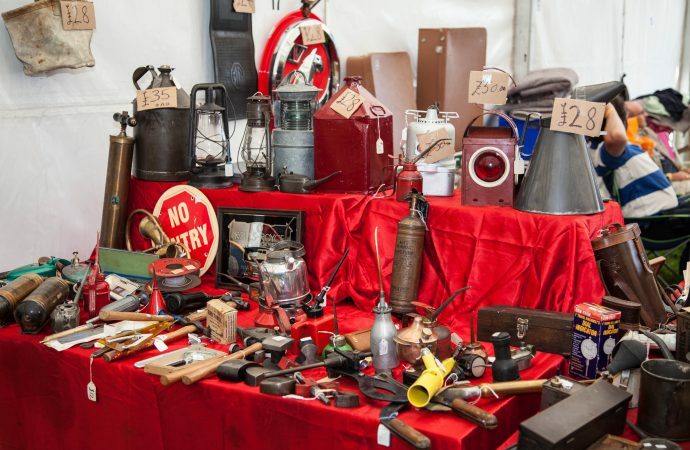 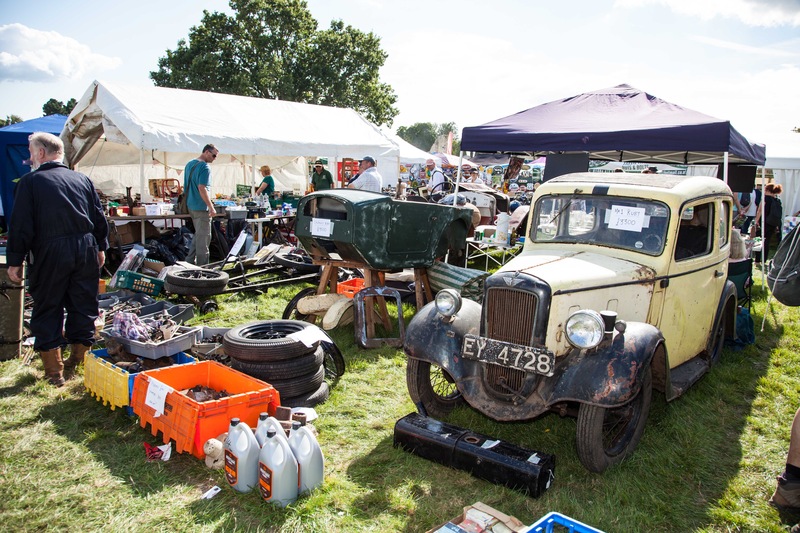 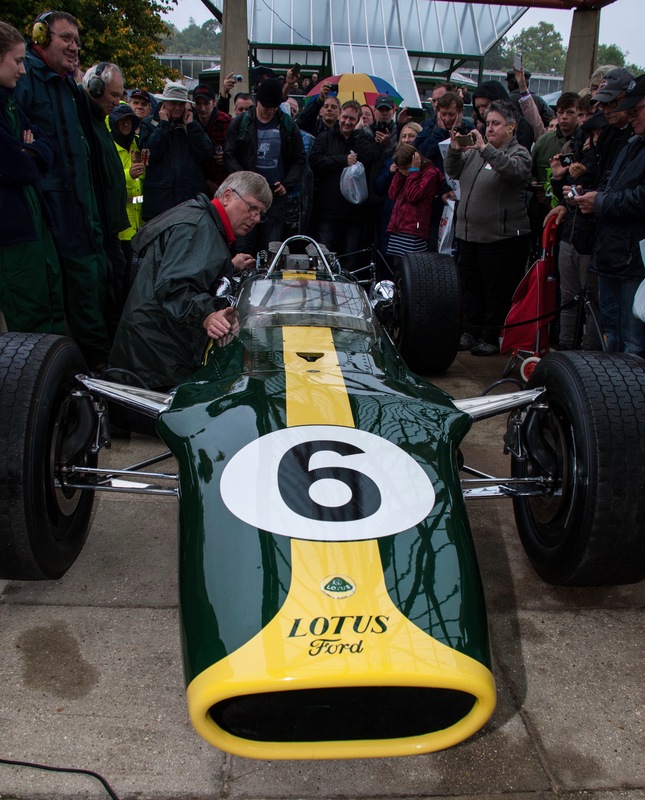 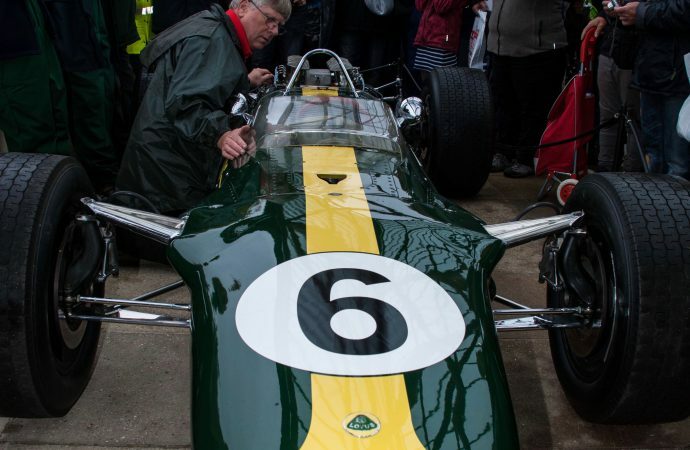 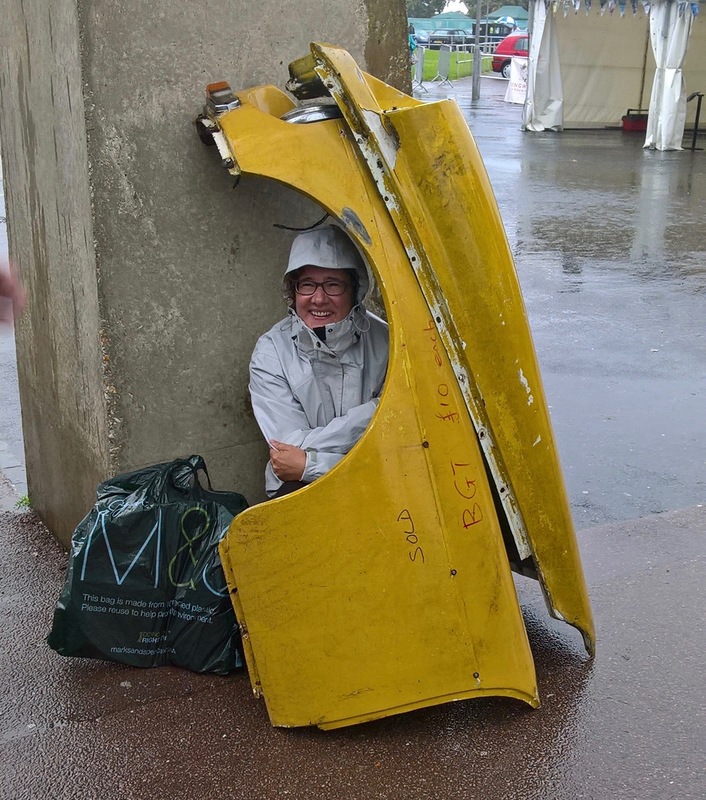 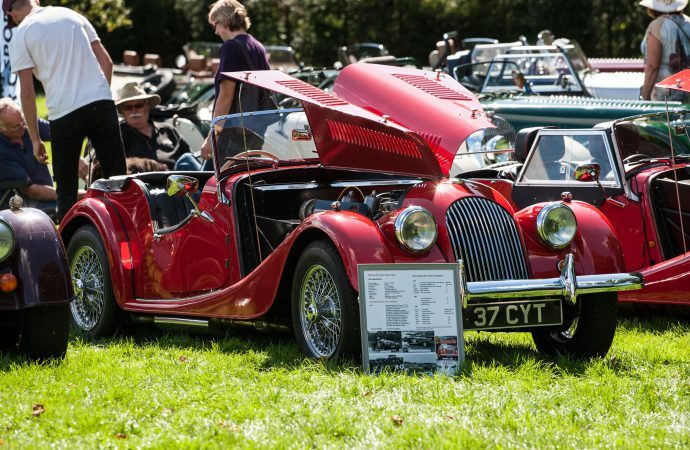 More than 34,000 people turned out for the 50th anniversary Beaulieu International Autojumble this past weekend at Britain’s National Motor Museum, where one of the highlights was running the engine of the Lotus 49 Formula One racing car, which also was celebrating its half-century birthday. 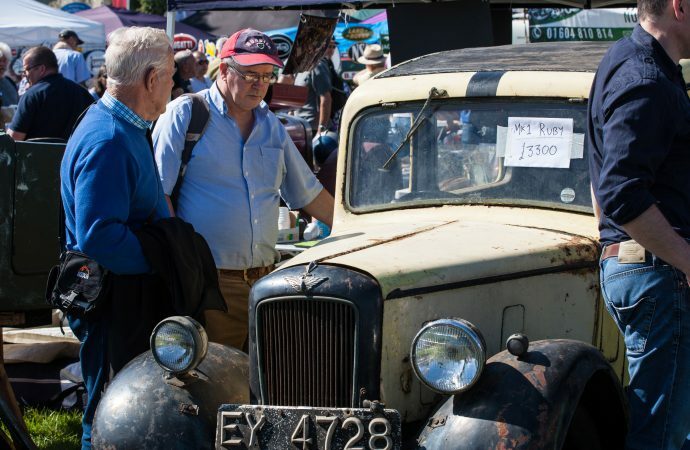 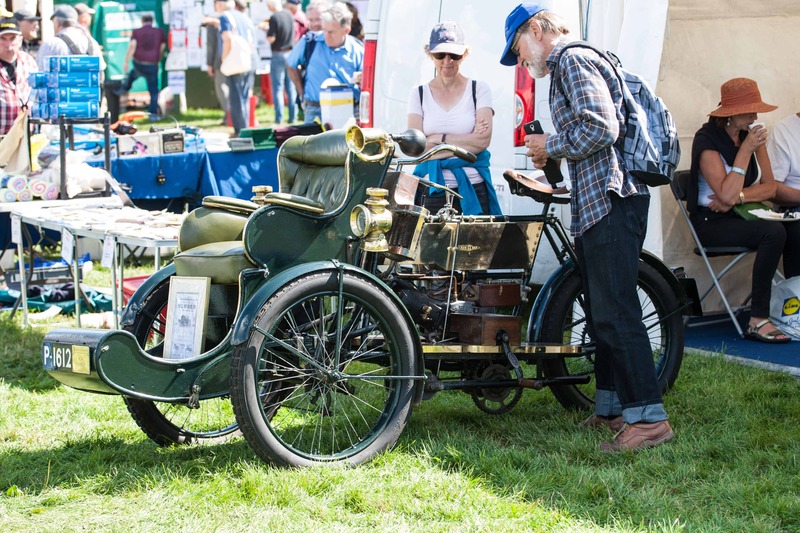 More than 2,300 vendors offered cars, spare parts, accessories, literature and assorted automobilia at the annual event, where even more was available during the Trunk Traders session on Sunday. 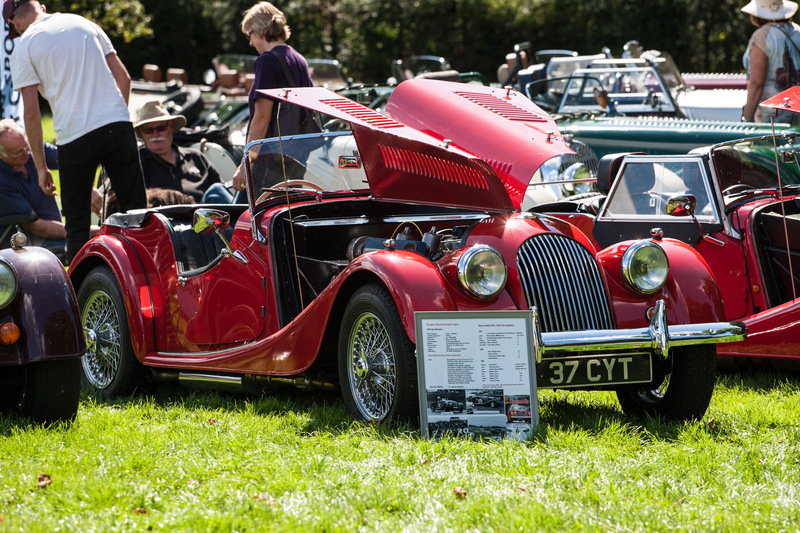 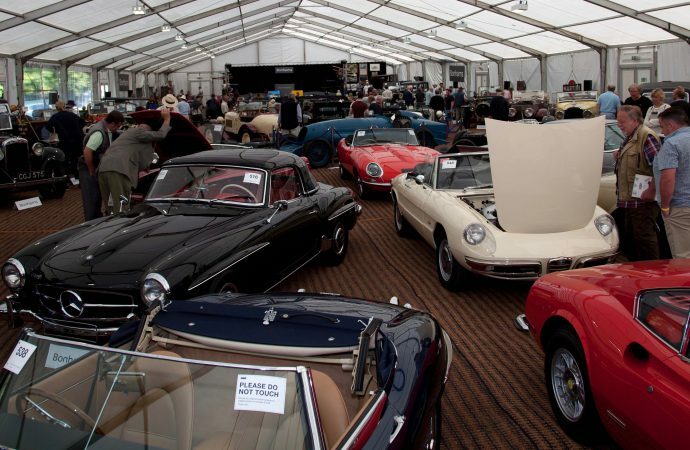 The weekend also featured a collector car auction by Bonhams, with 128 cars and 17 motorcycles and assorted automobilia selling for £3,271,000 ($4.24 million). 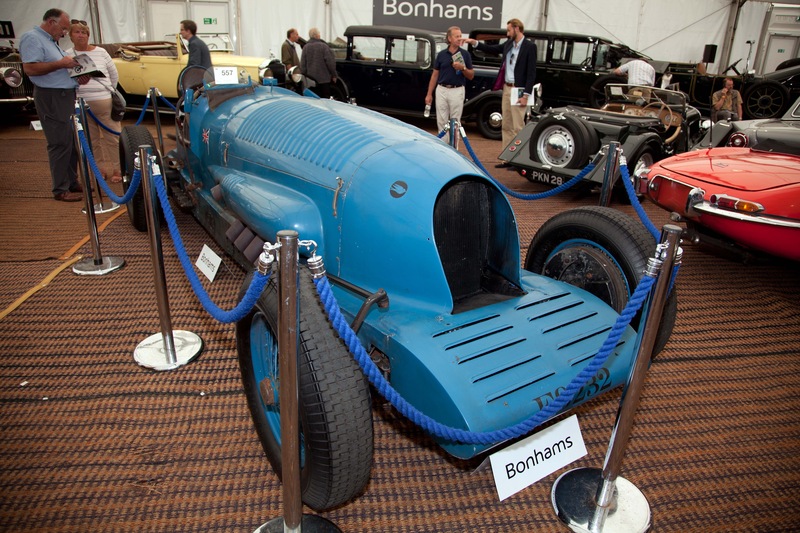 The top sale was the £264,700 ($343,068) paid for a re-creation of Malcolm Campbell’s 1921 aero-engine Napier Blue Bird land-speed-record car. 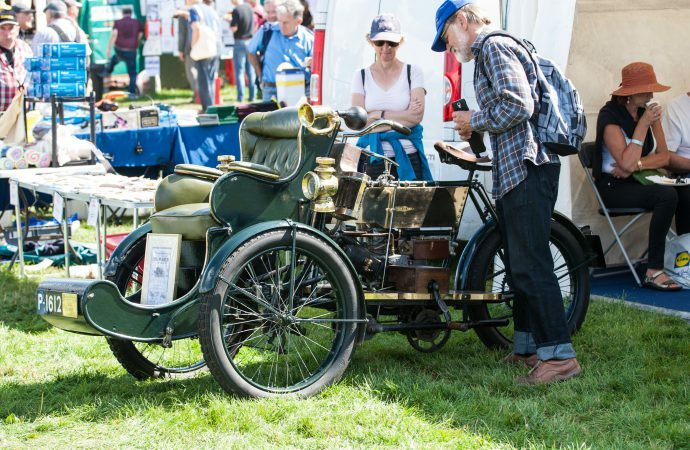 A 1927 Rolls-Royce 40/50HP Silver Ghost “Piccadilly” roadster brought $321,294, a 1920 Vauxhall 30-96HP E-type two-seat plus Dickey tourer sold for $285,004, a 1925 Vauxhall 30/98hp OE Velox tourer went for $277,746 and a 1967 Aston Martin DB6 sports saloon “project” sold for $197,909. Prices include buyer’s fees. 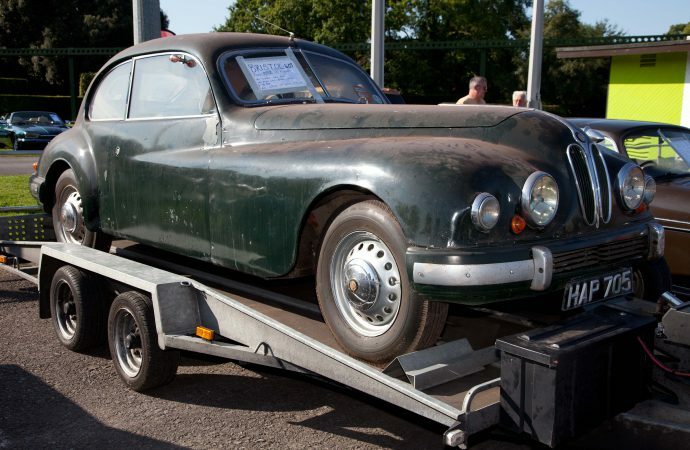 But the auction cars weren’t the only ones for sale. 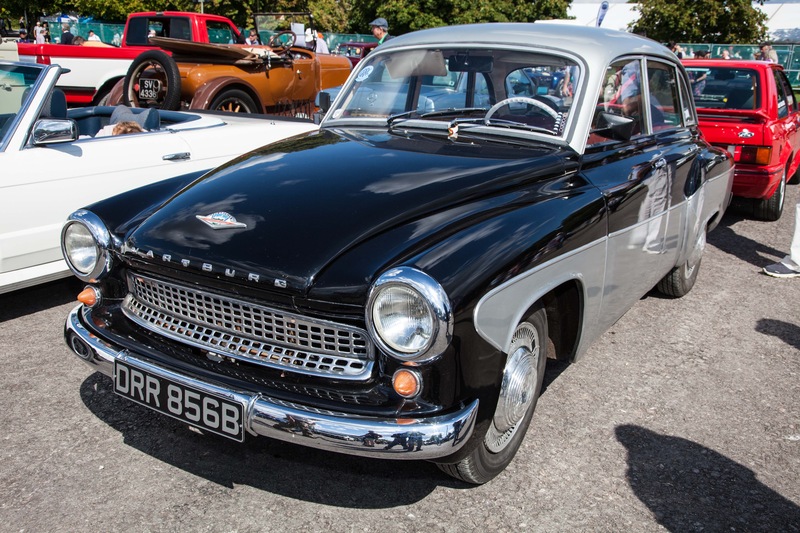 There was a Dealermart area where collector car dealers displayed their vehicles and an Automart area with 146 cars for sale by owner, including a 1964 Wartburg 311 used in the Man from UNCLE movie. Mark Cocklin and David Wilkinson won the Best Stand award for their offering of Austin Seven parts. 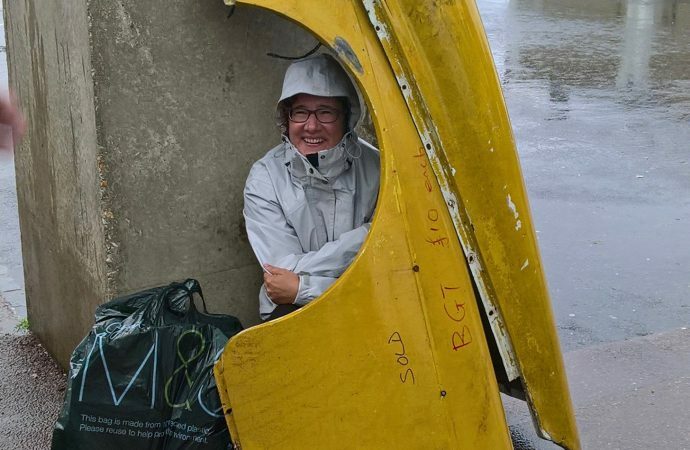 When the owners of the stand next to theirs for the last 10 years were unable to attend because of illness, Cocklin and Wilkinson took over and ran that booth as well.